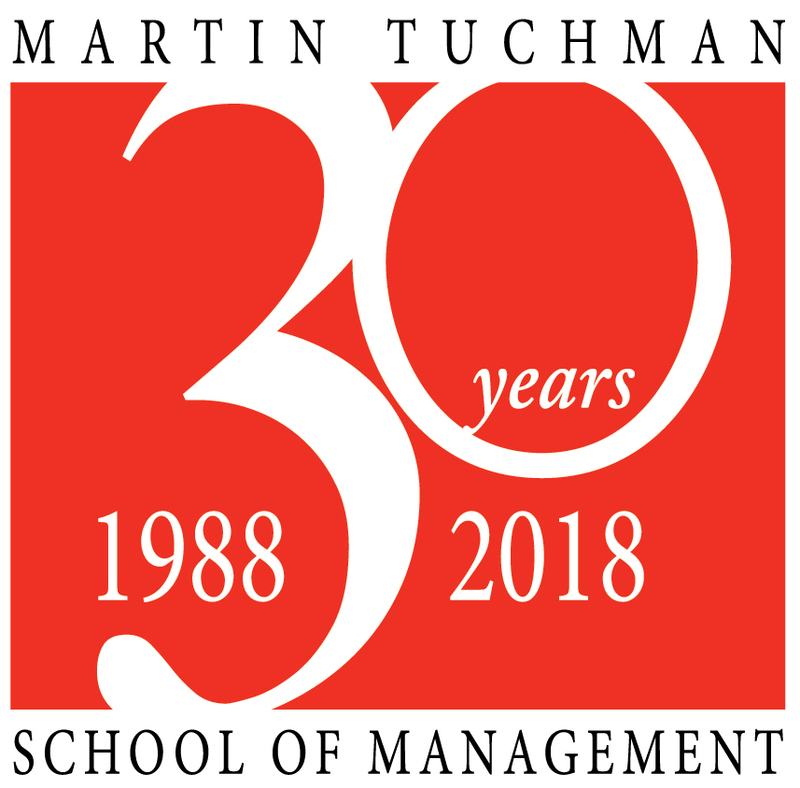 William Tamke joined the Martin Tuchman School of Management in 2016 as Professor of Practice. Previously, he taught mathematics for NJIT and a variety of business and mathematical courses for Felician University and Raritan Valley Community College (RVCC). Prior to teaching, Bill held key managerial roles in several industries: medical devices, pharmaceutical products, and telecommunications. In these industries he obtained progressive, inter-functional experience in Finance, Accounting, Marketing and Sales, and Information Systems. Much of his experience centered on Business Planning, Business Intelligence, Data Analytics, and Financial Analysis. Bill is a Certified Management Accountant (CMA) and an active member of the Institute of Management Accountants. He holds a B.S. in Mathematics from St. Peter’s University, a MBA in Finance and a post-MBA in Marketing, both from Rutgers Business School. Leveraging his background and passion for teaching, Bill aims for an engaging learning environment that bridges real world perspectives with academic performance and challenges students to think critically. In this way, students will be empowered for success in a changing global marketplace. As a MBA student, Beta Gamma Sigma – International Honor Society for Business. For teaching at Felician University, Sigma Beta Delta - International Honor Society for Business. For teaching at RVCC, Outstanding Adjunct Faculty Award (2015).